A Bindura Magistrate, Vongai Muchuchuti was today forced to roll over her judgement in a case in which four supporters of Zanu PF Mashonaland Central provincial chairman, Kazembe Kazembe are facing charges of hijacking a Harare businessman, Tafadzwa Musarara’s truck which had his election campaign material, after they had skipped the hearing. 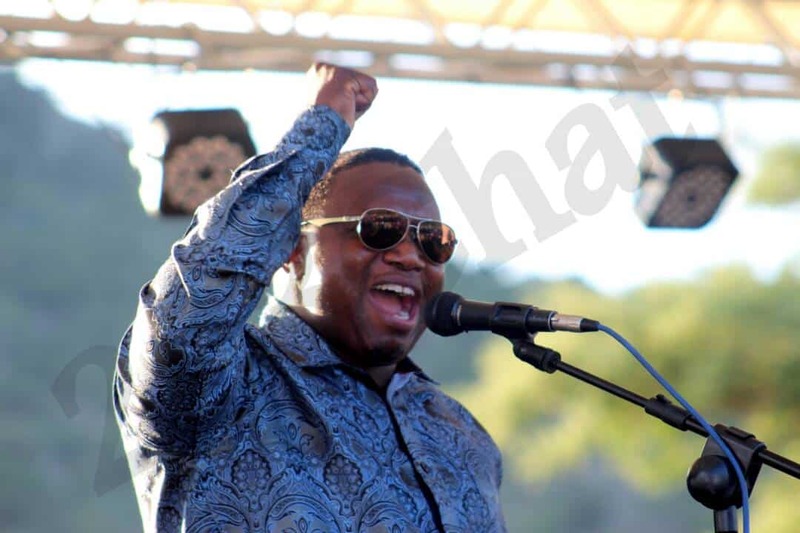 Boyd Fungulani, Shingirai Chisango,Lens Faranando and Jonah Gwenya are the four accused persons and were part of Kazembe’s campaign team during the party’s primary elections. Magistrate Muchuchuti adjourned the court session twice after two of the accused persons Ngwenya and Faranando failed to pitch up for the judgement which was slated for 08:30. The two are Zanu PF secretaries for transport and youth in Mashonaland central province respectively. When the court resumed at 10 in the morning, only Ngwenya showed up and through his Lawyer Zvidzai Kajokoto, pleaded that he was in the court yard looking for his colleague (Ferenando) when his name was called out three times by the court at 08:00am. The state represented by Brighton Korera argued that Ngwenya was lying as he had earlier been seen outside the court. “The accused person is lying and is undermining the court because i personally saw him and his colleague outside the court as i was coming in at around 08:00 hrs, and he is not telling the truth by saying that he was looking for his friend when his name was called three times,”said Korera. Magistrate Muchuchuti cancelled the warrant of arrest she had instituted against Ngwenya and reprimanded him against defaulting in future before rolling over the judgement to Monday 16 July. “I am postponing the case to Monday 16 July because I had combined the four of you in the judgement but now because that the fourth accused is in default i have to separate him from this judgement meaning that i am now going to rewrite it,” she said. Charges against the four are that on the eve Zanu PF primaries in April, the four accused persons pounced on a 30 tonne tonne truck ferrying flour and mealie meal for donation to Musarara’s campaign. At the truck, the state alleges that the accused persons ordered the driver, Bachelor Mpalane to surrender the car keys to them before beating him up and looting flour and mealie meal worth $12 000. Only food stuffs worth $885 were recovered.